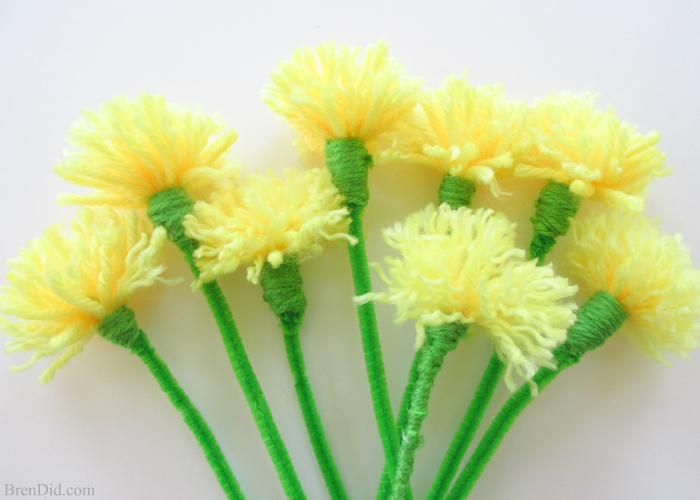 Tired of the same old dusty fake flowers you merchandise with every year? Get creative and make your own! Click each photo for DIY instructions. Click each picture to visit the vendor's website for more information. Bormiloli Rocco Giara Bottle: These colorful bottles can really make a large visual statement! Pair them with contrasting colored flowers or go monochromatic. They can be displayed alone or in groups. R.S.V.P Endurance Baby Colander: Keep it nontraditional! Colanders make amazing vessels for all types of displays. Use a mix of flowers and leafy greens! This baby colander is the perfect size for hanging individually! Wüsthof Knife Block: Create a knife garden! Add magnets to the back of flowers for your magnetic knife strips and blocks. Danica Studio Bicicletta Apron: Cover a mannequin in flowers to display an apron. This makes a huge visual impact! Check our Danica Studio for modern and elegant spring and summer patterns! Use light colored flowers to let the apron shine! 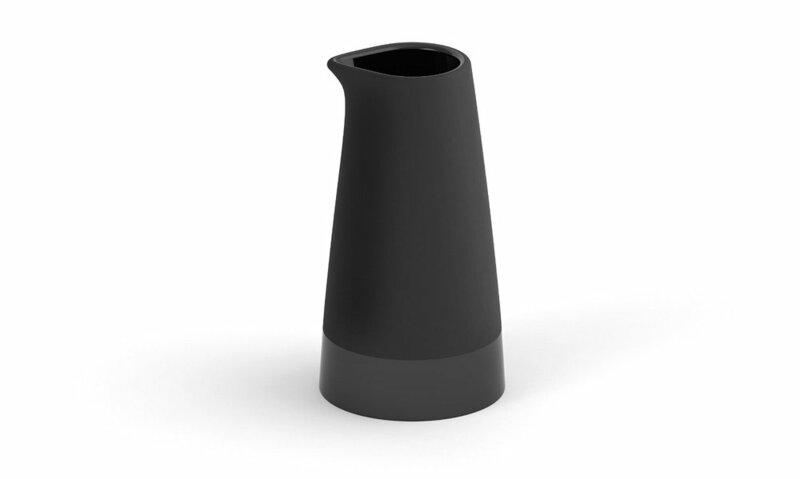 Magisso Carafe Mini: Opt for bright colored flowers to contrast the matte black. Display the carafe with bar-ware or juicing tools and show your customers how they can keep their fresh drinks cold when the weather is hot! Fireworks Popcorn: Fill a vase or bowl with kernels and stick flowers in. A simple and easy way to showcase a great snack for your spring and summer movie nights! Use different blends to create different looks. Send us pictures of your spring displays! There are a lot of things in this world that we do not want to be gray, e.g. the sky, a steak, or our hair. 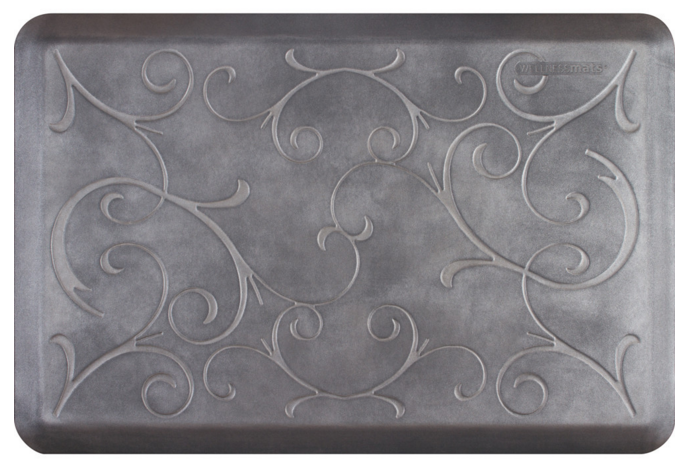 When it comes to housewares however, gray is here to stay! It just happens to be my favorite color as well! Here are a few HTI vendors that are going gray gracefully. Click a picture to visit their website and learn more. Do you have a favorite gray product? Are you a vendor with grey pieces? The mini kitchen is an amazing tool for keeping children from becoming restless. This gives parents enough time to be able to shop, ask questions, and discover all of what your store has to offer. They are incredibly stylish! They come in multiple designs such as urban, country, and vintage. There is a design to fit any store or home. They encourage children and parents to cook together! This can lead to amazing family memories, healthier eating habits, and hopefully loyal customers! They can be accented with tons of children related product displays. Aprons for kids, kid safe tools and gadgets, cookbooks, gifts, and so much more! Click here to find this kitchen and many more at the KidKRaft website.